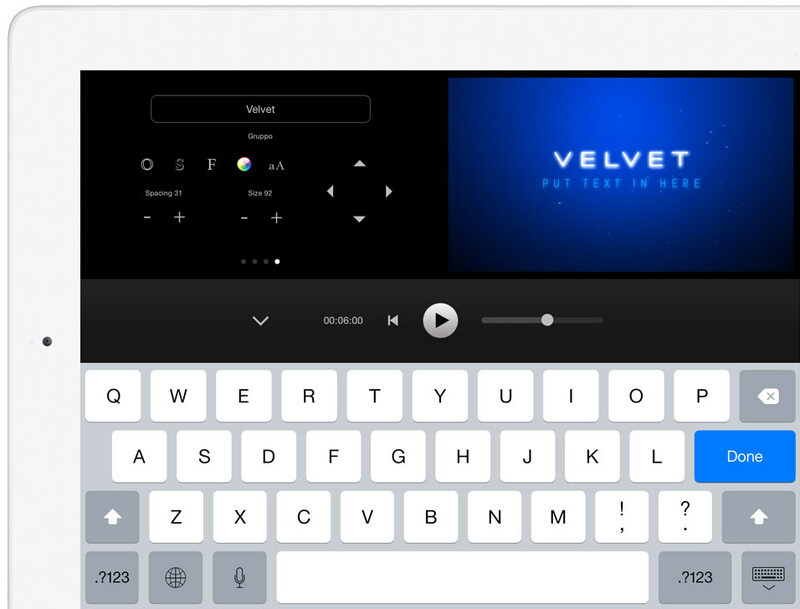 Create impressive intros, video titles, inserts, announcements and film credits for any movie project, right from your iPhone or iPad! Just browse library, select and tweak. Edit texts, images, music, colors. 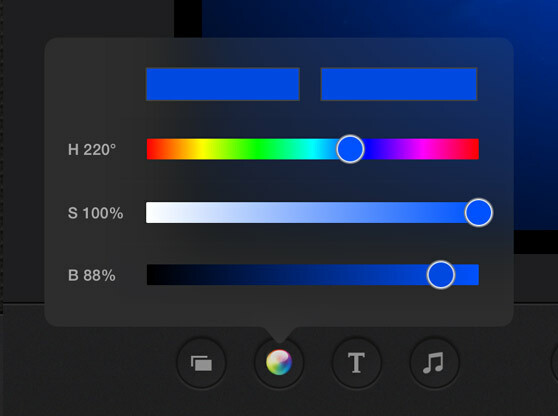 IntroMate works great with iMovie. Compatible with iPhone 4s, iPod touch 5g, iPad mini, iPad2 and above. Copyright © 2016 TotalMotion. All Rights Reserved.